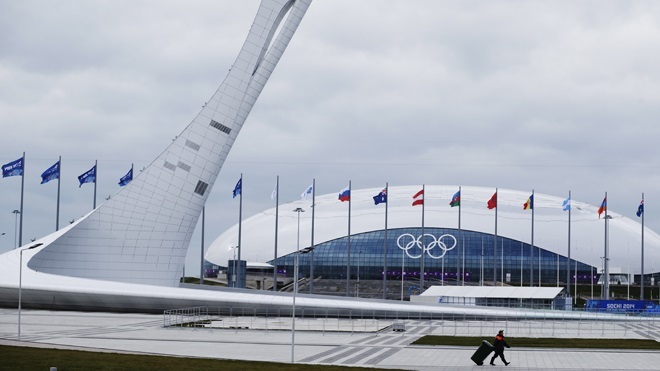 Have you been following the Sochi Olympics this year? We have been watching whenever we can, as well as reading the coverage in the newspaper and watching TV news. It definitely is very political and full of issues and controversies. But that is not why I am writing this post. – They are very personable, compassionate and emotional and rude, arrogant and xenophobic. – They are hard working and industrious and champions at procrastination (especially at a work place). – They are a cultural “melting pot” and extremely intolerant and orthodox. – They own a tremendous cultural heritage and they are full of profanities and vulgarisms. Of course, this is a generalization: Russians are diverse and unique just like any other nation. But there is something to be said for the “mystifying Russian soul”. Perhaps, it is partially the reason why Russia is so inaccessible to the rest of the world. Such major peaceful events like the Olympics could be an opportunity to start chipping away at the “Cold War” era stereotypes. But it is clearly not happening, if not on the contrary: I am afraid the games have cemented the image of Russia as a scary and weird place. Did I tell you Russians are full of contradictions? I hope it is a matter of time, and eventually there will be less tension and a better connection between people in Russia and here in the US. May be I will even live to see it.